The transformation of a university professor from a skeptic relying exclusively on F2F teaching to an ardent believer in the effectiveness of on-line instruction. The presentation describes the year-long professional development activities of a college professor who experienced a transformation from a skeptic who relied exclusively on F2F teaching to an ardent believer in the power and effectiveness of on-line instruction. The presentation will examine current research focused on the history and current trends of best pedagogical approaches appropriate to teaching in higher and K12 education. Attendees will be engaged through the use of online teaching tools and will develop an understanding of the issues and resources associated with the use of technology for teaching and learning. 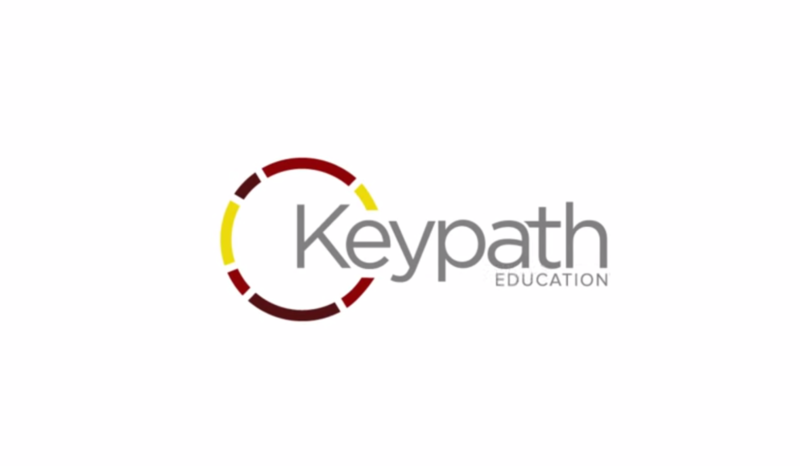 It will explore professional development opportunities including several national and international conferences as well as formal training through programs such as the Online Learning Consortium (OLC) Advanced Teaching Certificate Program designed to help transition the teacher from a traditional to a virtual classroom. Emphasis will be placed on the technologies that are changing the way teachers teach while revealing pedagogically effective ways to harness the power of these new technologies. The presentation will demonstrate how the newly acquired knowledge and skills can be applied through on-line course development and teaching. - Develop an awareness of the history and current trends in online education while acquiring an understanding of the knowledge, skills and dispositions necessary to implement on-line teaching. - Take part in, examine and evaluate the instructional effectiveness of several online teaching tools including: a) Screencast-O-Matic, b) PowToon, c) Blackboard Collaborate, d) Poll Everywhere, and e) Infographics. - Make use of and apply the process of developing an on-line course using the Quality Matters (QM) rubric designed to ensure quality of online course design and online components. - Participate using Poll Everywhere technology to complete a multiple-choice assessment on technology impact on education. - Experience a welcome and introduction using PowToon as the presentation tool. - Experience a Screencast-O-Matic presentation of the Personal Transformation to Online Teaching. - Review and evaluate an online syllabus modeled on the QM rubric. - Develop and recommend a next steps action plan that interested but inexperienced teachers would follow to learn about the potential of on-line teaching and to develop an online activity. "Institutions of higher education have increasingly embraced online education, and the number of students enrolled in distance programs is rapidly rising in colleges and universities throughout the United States" (Kim & Bonk, 2006). On-line learning is becoming the preferred choice of many students while online learning environments are facing a perfect e-storm linking pedagogy, technology, and learner needs (Bonk, 2004). The move from face-to-face to online teaching is quite confronting and the transformational process of redefining professional identity and teaching practices takes time (Redmond, 2011). Some academics fail to make a transformational shift in their approach to teaching from one of disseminating information to one of creating learning environments where students co-construct knowledge through interactions (Vaughan, 2010, p. 61). Faculty are increasingly under pressure to re-examine their philosophy and their pedagogy while many experienced or expert face-to-face teachers find themselves as novices or beginners when first teaching online. This presentation will examine the personal journey of exploring new, innovative and technology enhanced pedagogical approaches to teaching in higher education as well as K12 education. Additionally, attendees will develop an appreciation for the abundance of available resources and an increased awareness of the complex issues associated with developing on-line teaching expertise. Kevin J. Walsh, Ed.D. is associate professor/educational leadership program director at William Paterson University, NJ. He has over 32 years experience as a public school administrator and has presented at state and national conferences on related educational topics. He has received the Advanced Online Teaching Certification Online Consortium, January 2015.